Have you ever wanted a professional make-up artist to tell you exactly which products suit you and how to apply them? 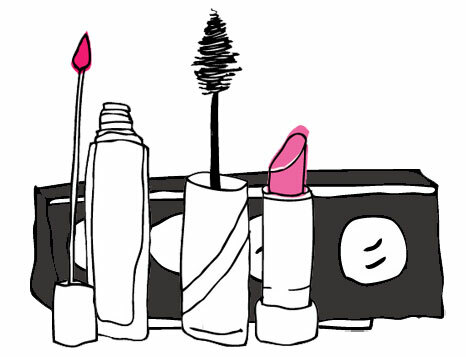 As a make-up artist the main thing I hear from clients is “I wish you would come to my house and do my make-up every morning!” this got me thinking, with all the millions of products out there as well as unqualified shop girls with commissions to make, it can be almost impossible to navigate the make-up world. Not anymore ladies! I have designed an Essentials Package, a one on one make-up session where I bring my professional make-up kit to you, we go through your current make-up and tools, I teach you all about products and looks that will ensure you look your best. Once the day is done, I will be your personal consultant on everything make-up! You will have full access to me to ask questions you may have (free of charge of course). Firstly I go through your make-up and organise what to keep and what not to, we talk about looks you want to achieve, colours, textures and products to suit you. I teach you how to use the make-up you own, i also bring my entire professional make-up kit so I can suggest the very best products for you without you even having to leave your home. I give you a make-up lesson on a look that you want to learn for example an every day look or a smokey eye nighttime look. I teach you how to store your make-up and how to clean your make-up brushes, this will ensure you get the best result from them. and I will get back to you shortly!